You are currently browsing the dvmug.org blog archives for January, 2018. Contra Costa County Library now offers top-quality video courses from Lynda.com to all its cardholders. Courses cover a variety of topics (including business, design, web development, and multimedia skills) and software (Microsoft Office, Adobe Creative Suite, and open source applications) that can help you pursue personal and professional goals. Get started learning with Lynda Now! 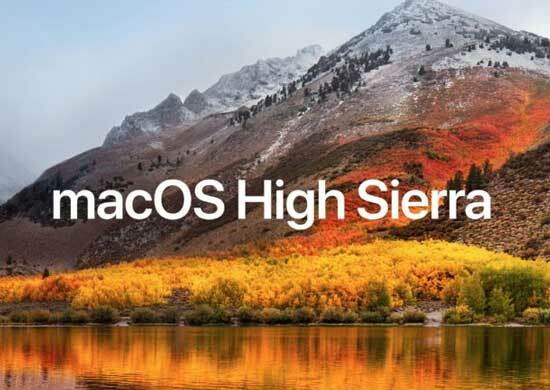 Questions, answers, and demonstrations of the features of our current operating systems—Mavericks, Yosemite, El Capitan, Sierra and High Sierra. Questions on your own setup welcome. To help us easily find, access, and organize our files, the Finder offers four different methods of viewing the filing system. For Part 2 of our series on customizing the Finder, we’re going to look at the two remaining views: Column and Cover Flow. While most Mac users know how to select a single item simply by clicking it, it is a little harder to select multiple items. You can use the Command and Shift keys to select multiple items in places like the Finder, Photos and many other apps. 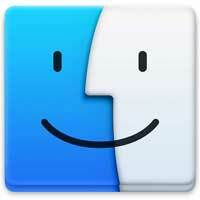 There are three different ways to rename a file in the Finder. In addition, you can also rename a file while you are working on it in an app. Context menus are menus that appear when you Control+click on an object in the Finder or an app. Context menus allow you to find many functions of software that aren’t obvious or are impossible to know about any other way. How to increase your Wi-Fi coverage with an extra AirPort Base Station! 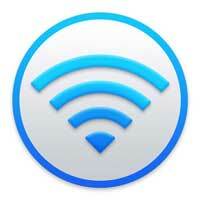 Do you have spotty Wi-Fi coverage in some parts of your home or office? Are your Wi-Fi connected devices causing connectivity issues? You can do something about it by extending your current Wi-Fi network with an extra AirPort Base Station! AirPort is Apple’s term for all things WiFi, from the technologies built into your Mac to its own lineup of routers and base stations. Most users connect a Mac to a wi-fi network and donít think too much about which 802.11 wi-fi band protocol is in use, but many advanced users and network administrators do want to know which 802.11 wireless standard is in use. It is important to understand that just because you have a great Wi-Fi signal, it doesn’t mean that your Internet speed will be fast. If you are out of the house and need to connect your MacBook to the Internet you can use your iPhone’s personal hotspot function. If your Mac has a wired connection to the Internet, and there is no Wi-Fi network available, you can use your Mac as a Wi-Fi network to connect other devices like iPhones, iPads, laptops and game devices.